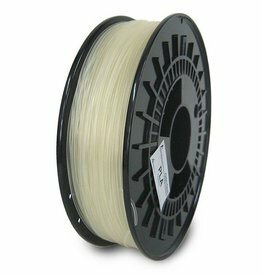 This PLA is a great filament for calibrating your printer. You can detect bad spots in front of a light source, where layers are not linked together. PLA has very minimal shrinkage for easy printing of detailed objects. Very nice to be colored. Plastic filament out of PLA in natural. 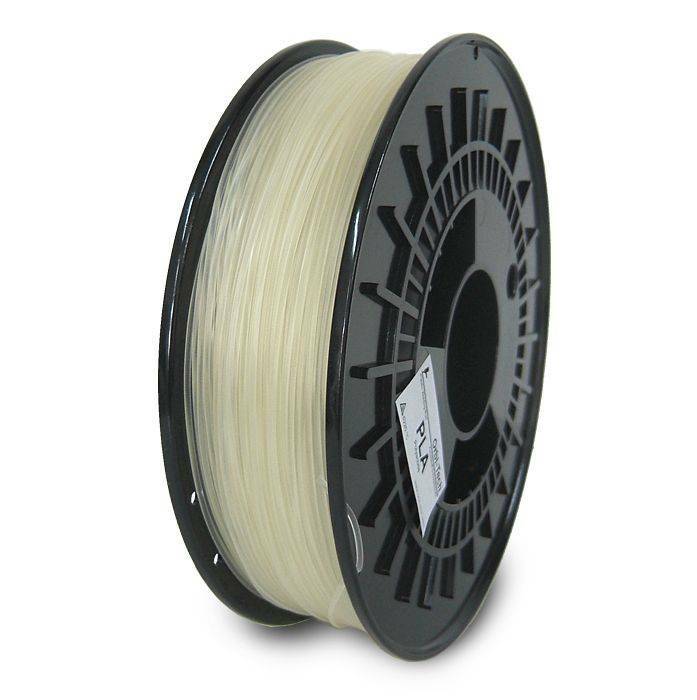 Orbi-Tech PLA is suitable for 3D printers with or without heated bed. If you are not using a heated bed, we recommend to use a suitable tape on the printing plate and, if necessary, to roughen it. If you print with activated heated print bed, we recommend temperatures of 40 to 60 °C. The temperature for the hot-end is depends heavily on its precision and more than that of the printing speed. You will get very good printing results with temperatures from 195 to 240 °C at print speeds from 35 to 100 mm/s.